1. Cup guns will spray gelcoat straight out without having to reduce the gelcoat first. 2. Spray guns depending on the tip size may require reduction with Patch Booster or Duratec. 3. 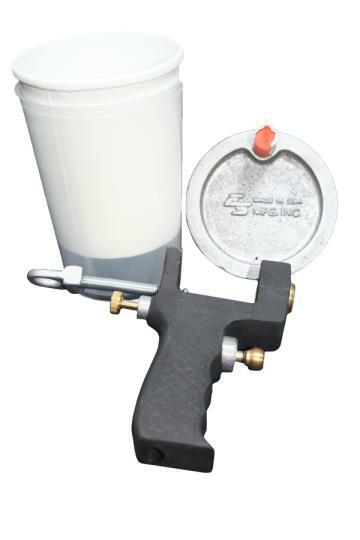 Cup guns are generally used for mold application. 4. 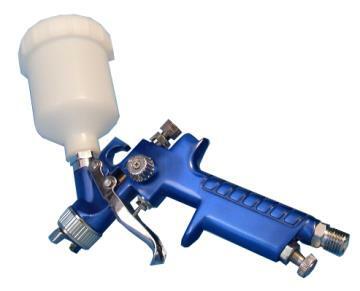 Spray guns are generally used for re-finishing parts. 1. When spraying gelcoat, we recommend using spray guns with 2.0 nozzles or bigger. 2. We recommend chilling the gelcoat down to 70°F to prolong the working time. 3. Before using gelcoat, it must be stirred/agitated. The use of a mechanical agitator is preferred. Do not whip air into the gelcoat. 4. Gelcoat is suited for a broad range of high quality, open-mold, lay-up applications including boats/yachts, swimming pools, sanitary ware, sinks, recreational vehicles, commercial/mass transit vehicles and industrial components. 5. Apply in smooth brush strokes yielding a wet film thickness of 18-20 mils. Gelcoat can be brushed, poured, rolled or sprayed . 1. 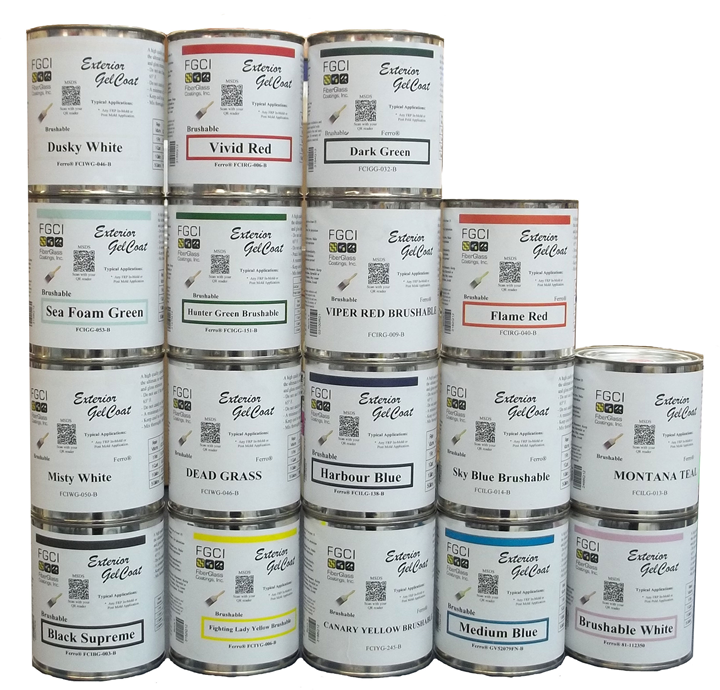 High quality paintbrushes and rollers will yield the smoothest surface upon application. 2. If you want to prolong your working time, you can chill the brushable gelcoat down to 60°F. 3. Spray guns that have a 2.0 nozzle or bigger can be used to spray brushable gelcoat. 4. 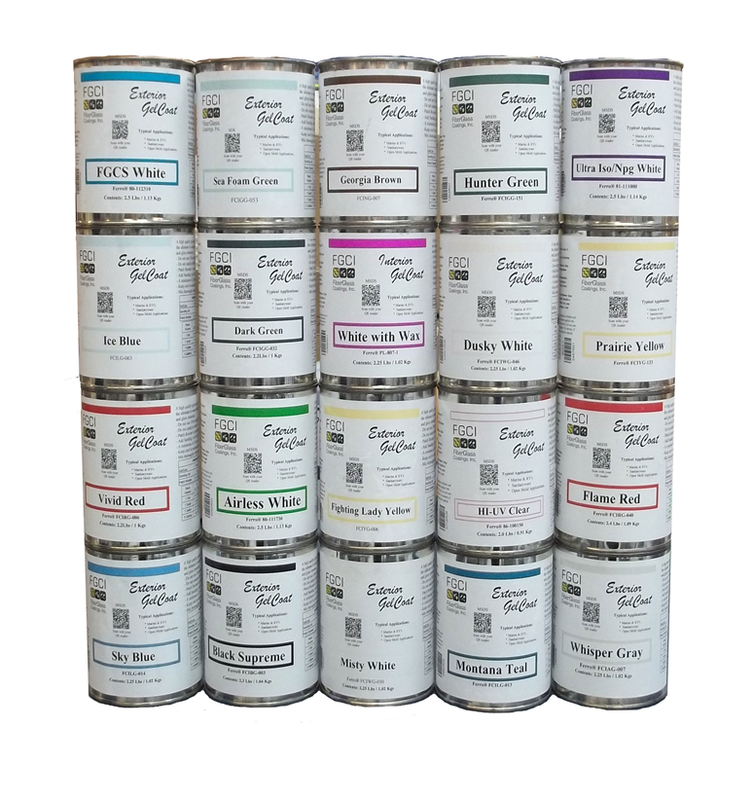 Brushable gelcoats are intended for use under controlled industrial conditions and are not recommend to be used below 65°F.